Posted on November 20, 2012 at 10:29. For many years, our line of Industrial KVM Extenders has been a critical part of our product line-up, allowing our customers to forego the expense and hassle of a fully ruggedized PC by extending keyboard, video, and touch screen signals from a ruggedized industrial workstation back to a standard PC or server located in a clean, safe IT closet. Our current line of extenders provides a flawless video image and seamless user input at distances of up to 300 m using a single standard CATx cable. 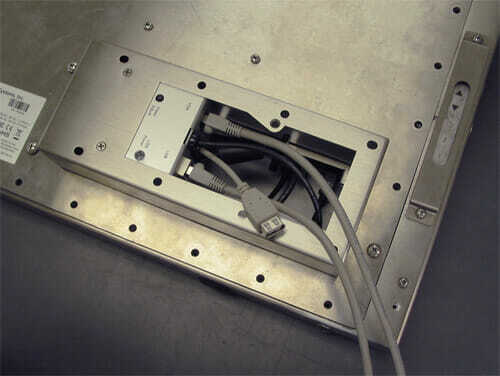 These extenders come in two options (USB or PS2/Serial), and are in use at thousands of customer facilities worldwide. Look for a full product announcement with pricing soon!